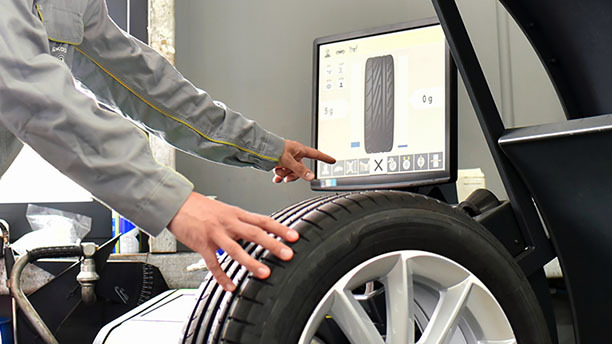 Do you want to save money by handling tyre maintenance on your own? 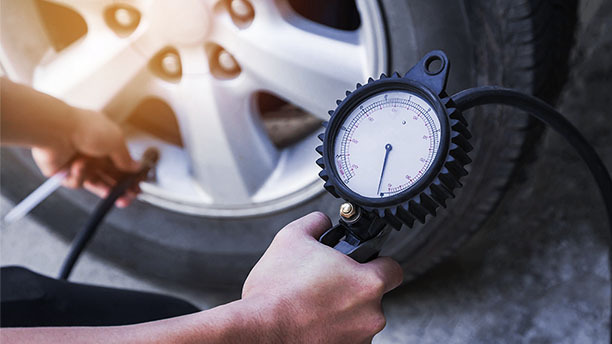 As regular checks are mandatory to ensure a tyre’s security and reliability, you should try to learn how to perform simple checks on your tyres’ condition. 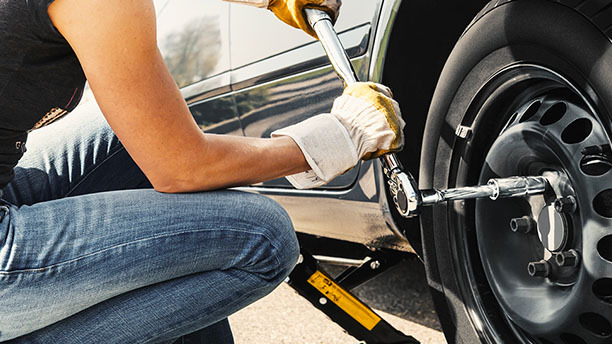 With the help of Barum’s tyre guide you will not only be able to say when to change a tyre, but also find instructions on how to do it yourself. 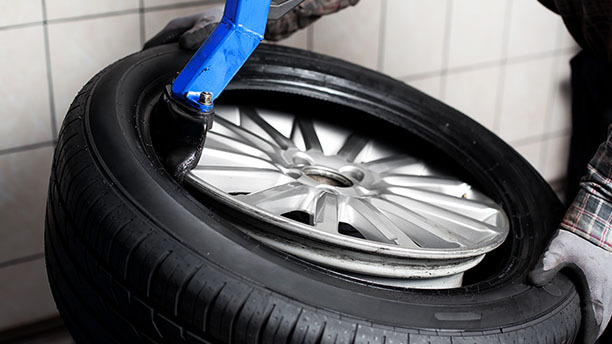 Tyre maintenance increases the tyre’s service life and doing it yourself can save money, too. Only people who regularly check tyre pressure are safe on the road. Stay safe and protect your wallet with our tips. A few things need to be considered when mounting tyres on rims. Barum explains what should be considered.